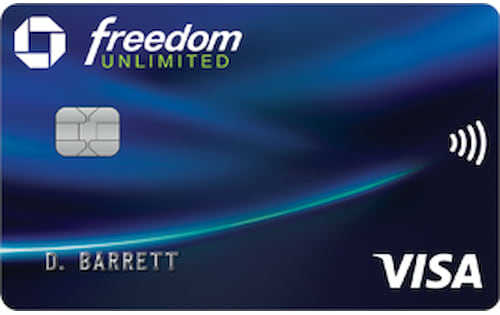 Get a $100 Statement Credit after first purchase. 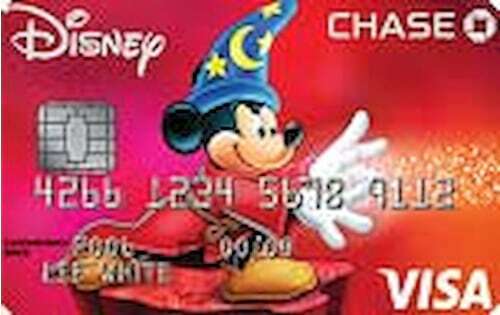 Earn 1% in Disney Rewards Dollars on all card purchases with no limits to the amount you can earn. Redeem Rewards Dollars toward most anything Disney and Star Wars™, including Theme Park tickets, Resort stays, shopping, dining and more. Disneyland® and Walt Disney World® Resorts discounts: 10% off merchandise purchases of $50 or more and at dining locations. 15% off the non-discounted price of guided tours. Terms and conditions apply. 10% off select purchases at Disney Store and shopDisney.com. 0% promotional APR for 6 months on select Disney vacation packages or purchase of a real estate interest, including a Member Add On, in a Disney Vacation Club® Resort. Terms Apply. 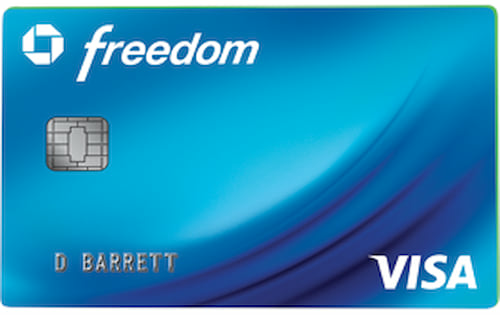 Cardmembers get access to exclusive Disney Visa Cardmember events at Disney Store. Benefits: Baggage Delay Insurance, Purchase Protection and Extended Warranty Protection.